The location is close enough to walk to central Cambridge and there are some good places to eat nearby. The parking was easy and the washing machine was also very useful. The lounge/dining area was comfortable and the WiFi connection was good. 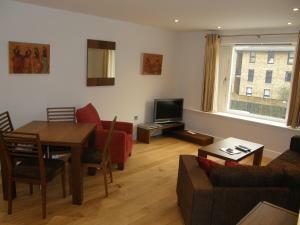 The apartment was spacious, very clean, well equipped and located close to the city centre. Also appreciated the tablet allowing direct messaging to the company. Great stay and apartment!Loved the little touches -a map of Cambridge,iPad recommending places to eat and visit and milk in the fridge on arrival! kitchenette and spices are excellent . 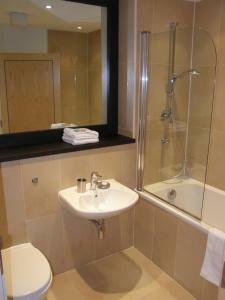 toilet are clean and has a bed tub. Many parking space behind the property. This was a comfortable, spacious apartment. Very clean with good facilities. Everything was perfect, I feel like living in my own home! My mom even wanted to buy this apartment! The hotel provided some basic food on arrival from of charge (thanks!). Co-op grocery store across the street is very convenient for long-term stays. Staff very responsive in general and agreed to allow late check-out. 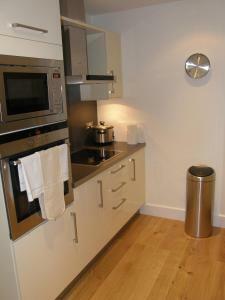 Fully equipped kitchen is just superb! 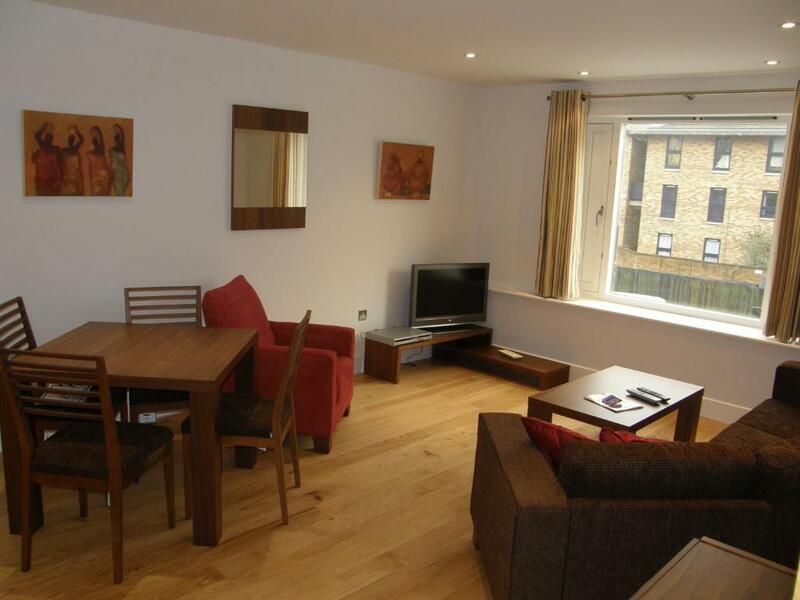 Lock in a great price for Your Space Apartments – Hamiltons – rated 8.9 by recent guests! Your Space Apartments – Hamiltons This rating is a reflection of how the property compares to the industry standard when it comes to price, facilities and services available. It's based on a self-evaluation by the property. Use this rating to help choose your stay! 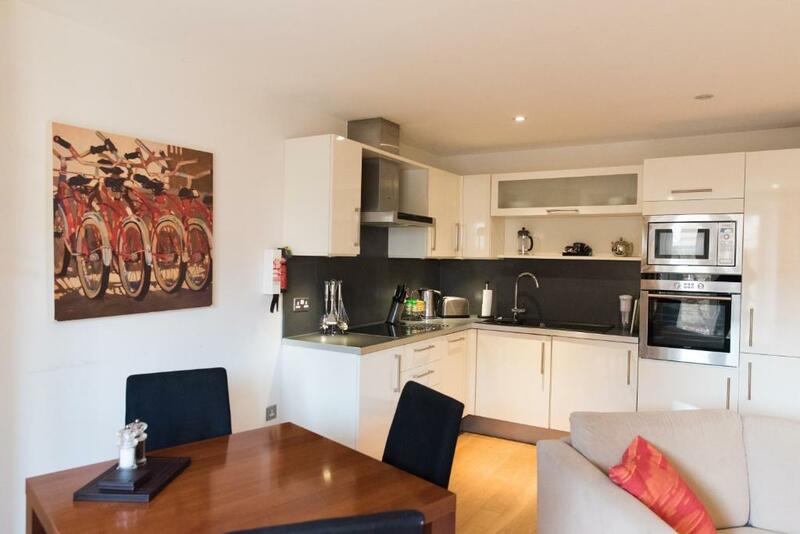 With stylish decor, free parking and free Wi-Fi, Your Space Apartments offer modern accommodations in central Cambridge. 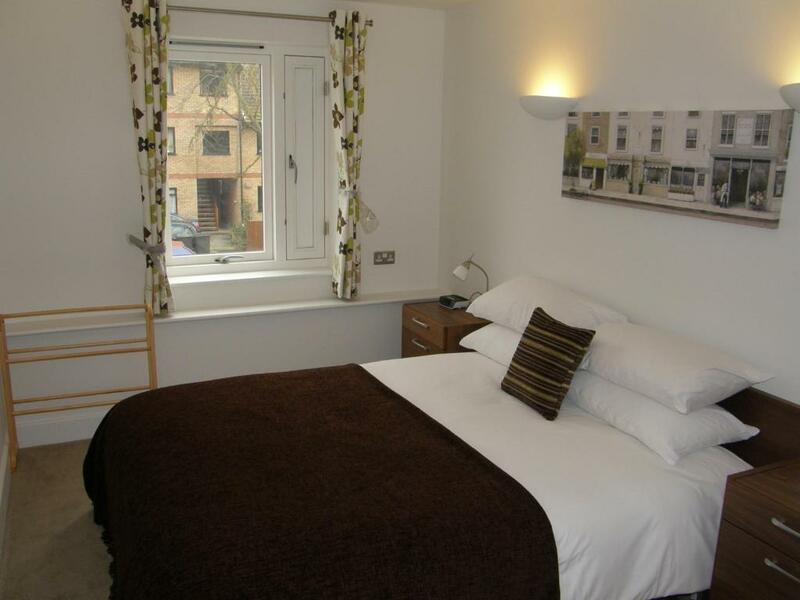 The historical Cambridge University Colleges and city center are 10 minutes' walk from the apartments. 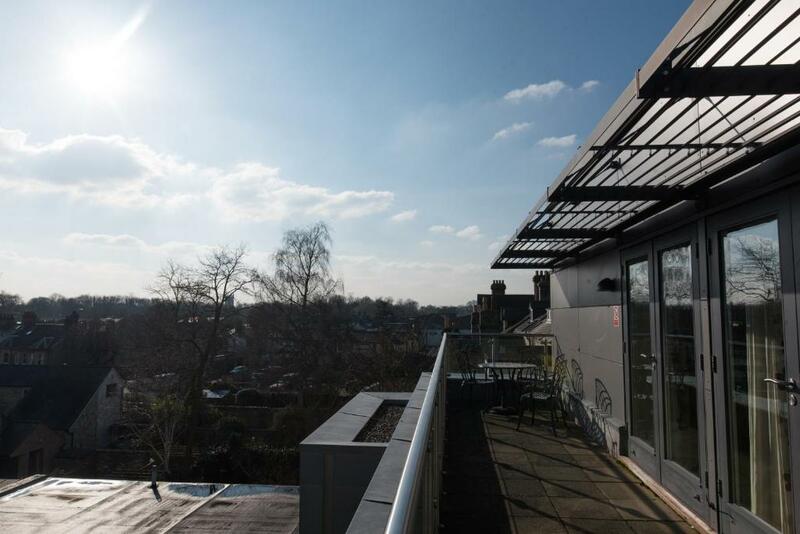 Both Cambridge Business and Science Parks are 5 minutes' drive away. 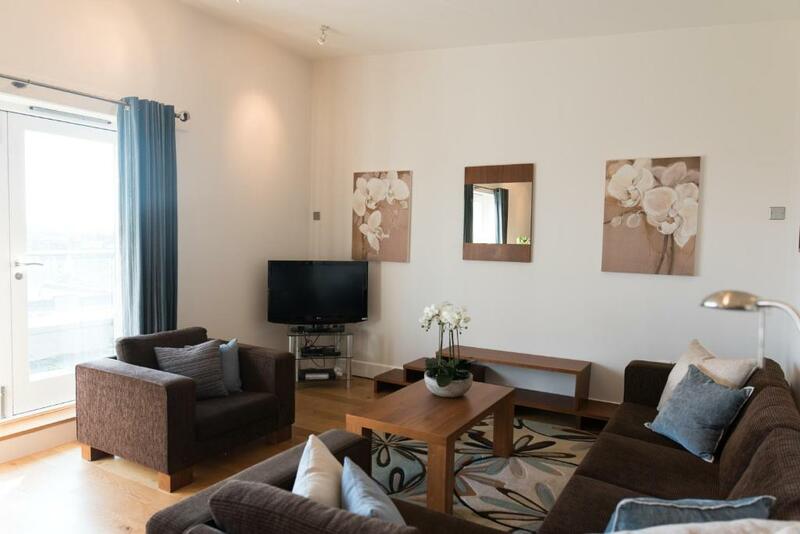 The Your Space Apartments feature open-plan living areas with flat-screen TV/DVD players and chic sofas. 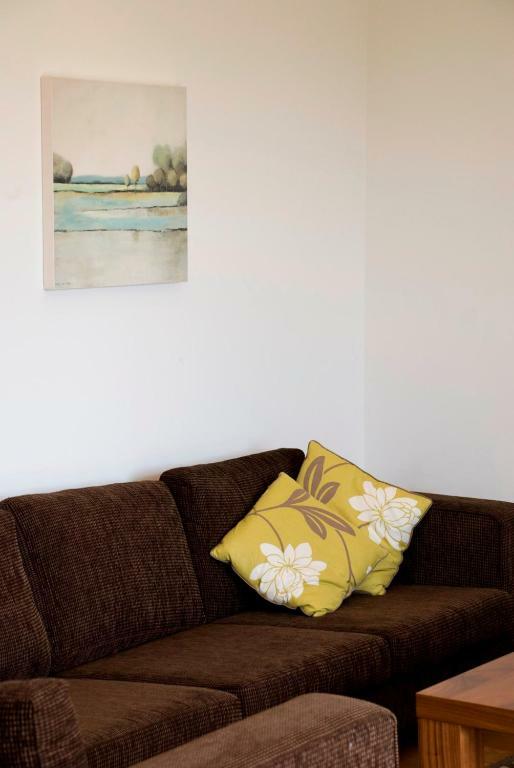 All apartments have individual decor and colorful art, and each has a bathroom with free luxury toiletries. The beautiful designer kitchens at Your Space have an oven, refrigerator and microwave, and there is also a comfortable dining area. Laundry facilities are provided, and a weekly housekeeping service is included. Some apartments have views across the River Cam, and the apartments are within 1 miles of the Grafton and Grand Arcade shopping centers. When would you like to stay at Your Space Apartments – Hamiltons? 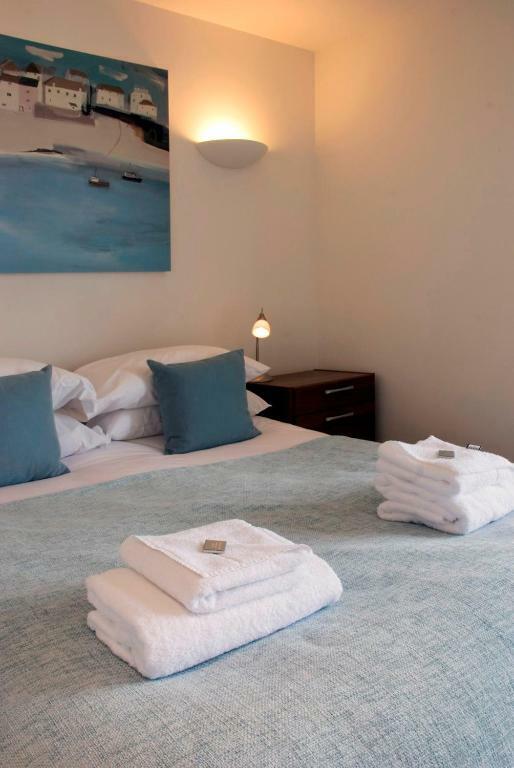 Features a double bed with a Hypnos mattress, a bathroom, lounge and fully equipped kitchen. Wi-Fi is included and a welcome pack is provided on arrival with tea, coffee, a pint of fresh milk, and mini White Company toiletries. 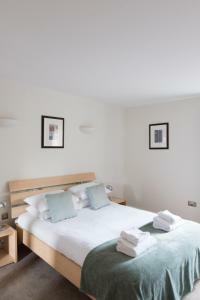 Beds have a Hypnos mattress, and other features include a bathroom, lounge, dining area and fully equipped kitchen. Wi-Fi is included and there is a welcome pack on arrival with tea, coffee, a pint of fresh milk, and mini White Company toiletries. This apartment has a oven, tumble dryer and dishwasher. House Rules Your Space Apartments – Hamiltons takes special requests – add in the next step! Your Space Apartments – Hamiltons accepts these cards and reserves the right to temporarily hold an amount prior to arrival. Please inform Your Space Apartments – Hamiltons of your expected arrival time in advance. You can use the Special Requests box when booking, or contact the property directly using the contact details in your confirmation. The noise from the front door slamming when other residents were coming or going. The toilet needed to be flushed two or three times and there is no toilet paper holder. The mattress was too small for the bed. The payment system is way too convoluted. Despite closeness to Victoria Avenue and the parks, it is not centrally located. Those attending the Cambridge University will have to plan their day well in advance. But if you don't mind walking about 40 minutes each time then it is just fine. Excellent location. Spacious and sparkling clean. Top floor apartment rather hot in very hot and sunny days!